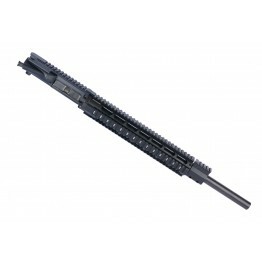 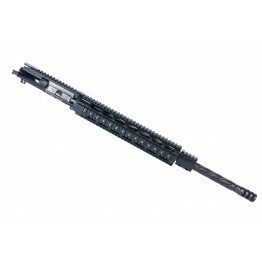 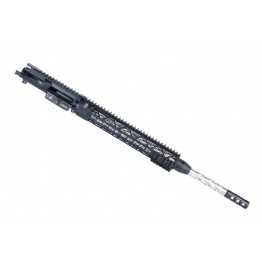 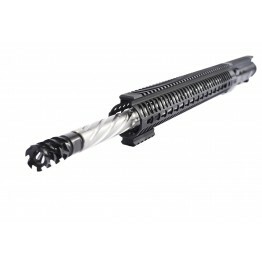 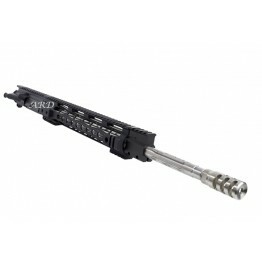 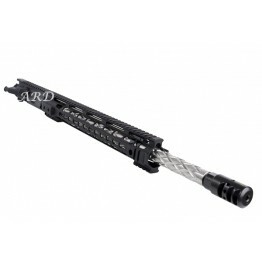 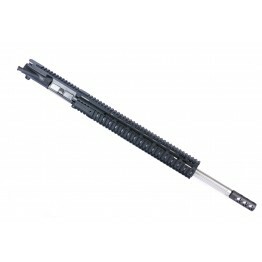 ARD AR15 5.56 STAINLESS 5.56 UPPERS 20"
ARD AR15 5.56 STAINLESS SPIRAL BULL IN BLACK THREADED BULL UPPER 20" COMPLETE WITH BOLT CARR..
ARD AR15 5.56 STAINLESS SPIRAL BULL IN BLACK THREADED BULL UPPER 20" COMPLETE WITH BOLT..
ARD AR15 5.56 STAINLESS SPIRAL IN BLACK BULL UPPER 20" COMPLETE WITH BOLT CARRIER GROUP AND ..
ARD AR15 5.56 STAINLESS STR. 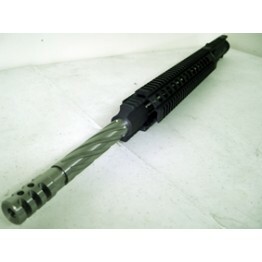 FLUTED IN BLACK BULL UPPER 20" COMPLETE WITH BOLT CARRIER..
ARD AR15 5.56 STAINLESS STR. FLUTED IN BLACK BULL UPPER 20" COMPLETE WITH BOLT CARRIE..
ARD AR15 5.56 STAINLESS STR.FLUTED IN BLACK BULL UPPER 20" COMPLETE WITH BOLT CARRIER GROUP..
ARD AR15 5.56 STAINLESS BULL IN BLACK UPPER 20" COMPLETE WITH BOLT CARRIER GROUP AND CHARGI..
ARD AR15 5.56 BLACK UPPER 20" COMPLETE WITH BOLT CARRIER GROUP AND CHARGING HANDLEPRO..
ARD AR15 5.56 STAINLESS BULL UPPER 20" COMPLETE WITH BOLT CARRIER GROUP AND CHARGING H..
ARD AR15 5.56 STAINLESS DIAMOND FLUTED BULL UPPER 20" COMPLETE WITH BOLT CARRIER GROUP AND ..
ARD AR15 5.56 STAINLESS SPIRAL BULL THREADED BULL UPPER 20" COMPLETE WITH BOLT CARRIER GROU..
ARD AR15 5.56 STAINLESS SPIRAL BULL THREADED BULL UPPER 20" COMPLETE WITH BOLT CARRIER GROUP..
ARD AR15 5.56 STAINLESS SPIRAL FLUTED BULL UPPER 20" COMPLETE WITH BOLT CARRIER GROUP AND C..
ARD AR15 5.56 STAINLESS STR. FLUTED BULL BULL UPPER 20" COMPLETE WITH BOLT CARRIER GROUP AN..
ARD AR15 5.56 STAINLESS STR. 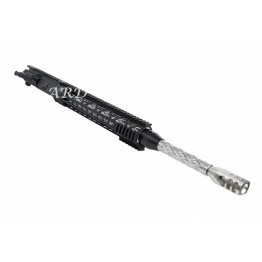 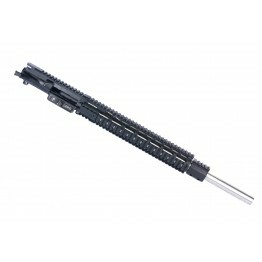 FLUTED BULL THREADED BULL UPPER 20" COMPLETE WITH BOLT CARRIER ..
ARD AR15 5.56 STAINLESS STR. 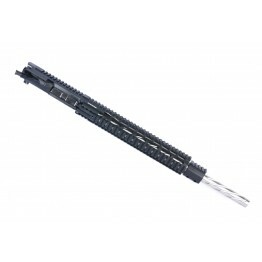 FLUTED THREADED BULL UPPER 20" COMPLETE WITH BOLT CARRIER GROU..
ARD AR15 223 WYLDE STAINLESS STR.FLUTED UPPER 20" COMPLETE WITH BOLT CARRIER GROUP AND CHAR..
ARD AR15 5.56 STAINLESS BULL UPPER 20" COMPLETE WITH BOLT CARRIER GROUP AND CHARGING HANDLE..